I n 1908, Jialing is only seven years old when she finds herself abandoned in the courtyard of a once-lavish estate near Shanghai. Jialing is zazhong—Eurasian—and faces a lifetime of contempt from both Chinese and Europeans. Without her mother’s protection, she can survive only if the estate’s new owners, the Yang family, agree to take her in. Jialing's allies are Anjuin, the eldest Yang daughter, and Fox, an animal spirit who has lived in the haunted courtyard for centuries. But Jialing’s life as the Yangs’ bondservant changes unexpectedly when she befriends a young English girl who then mysteriously vanishes. 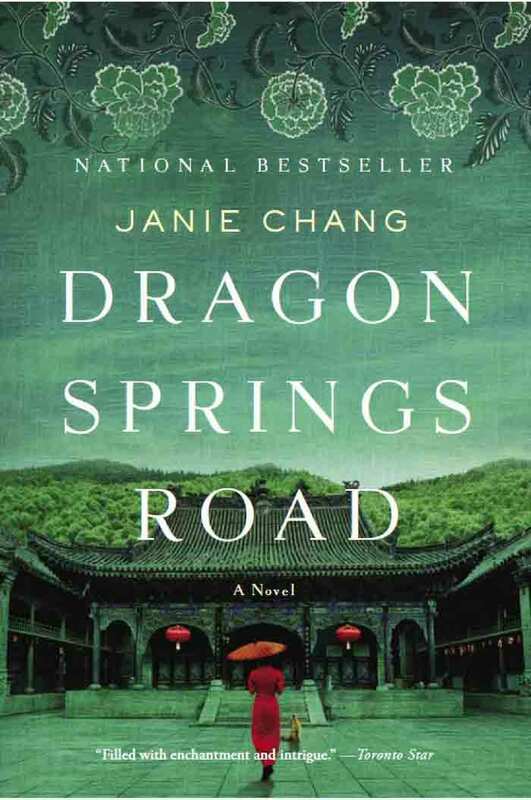 Always hopeful of reuniting with her long-lost mother, Jialing grows into womanhood during the tumultuous early years of the Chinese republic, guided by Fox and by her own strength of spirit, away from the shadows of her past. But then she is drawn into a murder at the periphery of political intrigue, a relationship that jeopardizes her friendship with Anjuin and a forbidden affair that brings danger to the man she loves.